Mahakali Caves, originally uploaded by Himanshu Sarpotdar. 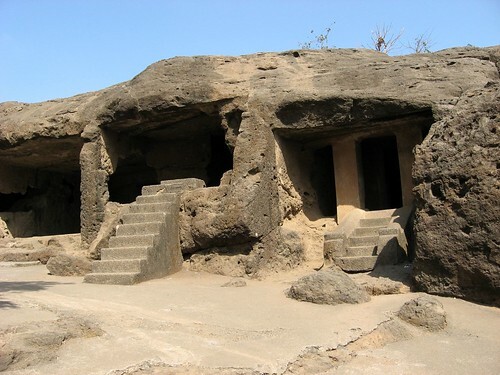 The Mahakali Caves (formerly Kondivita Caves) are Buddhist caves dating back almost two thousand years, located in the city of Mumbai (Bombay), India. It is carved out of a solid black basalt rock.